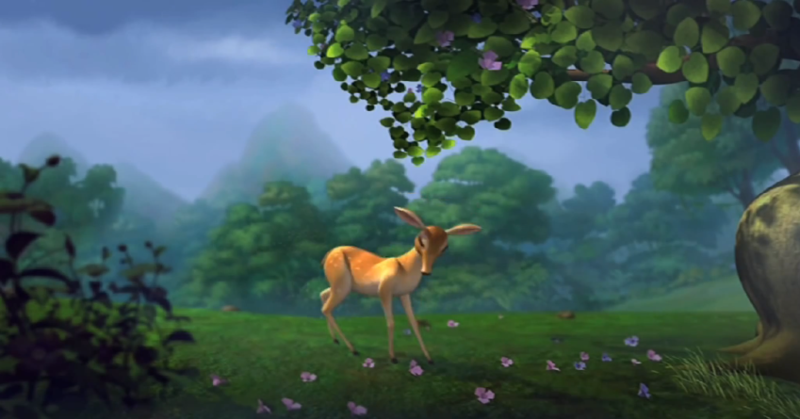 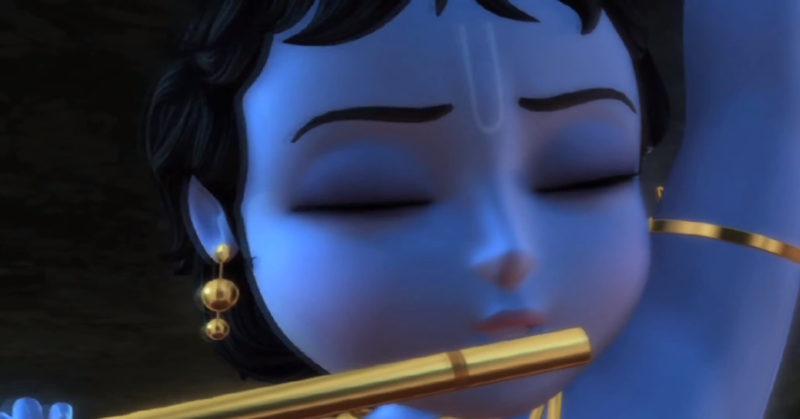 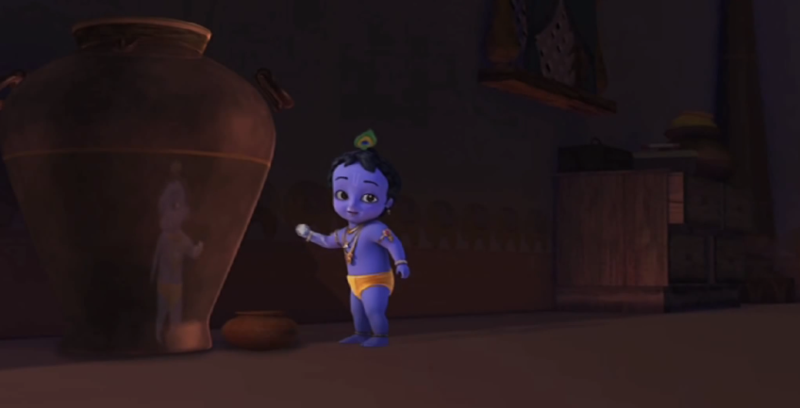 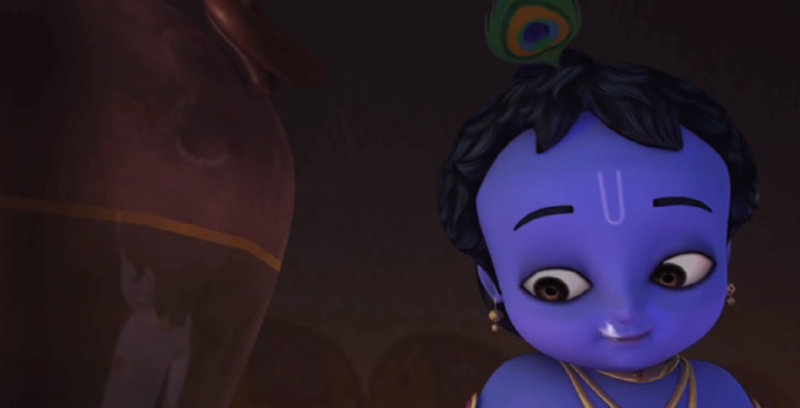 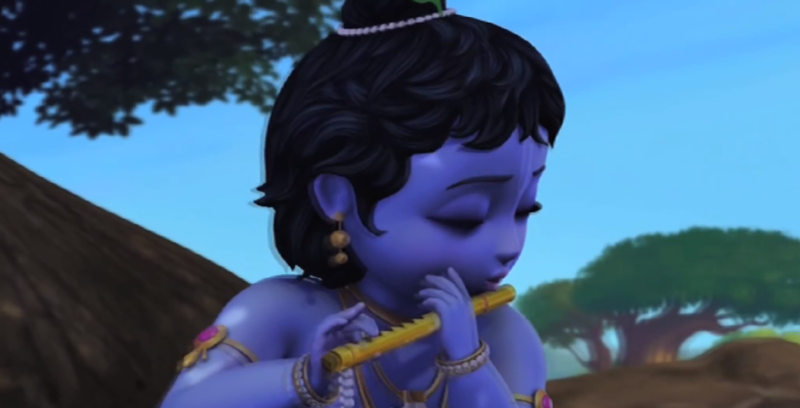 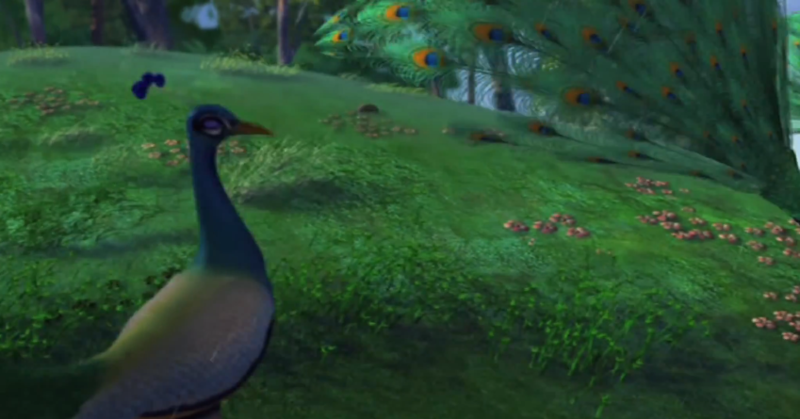 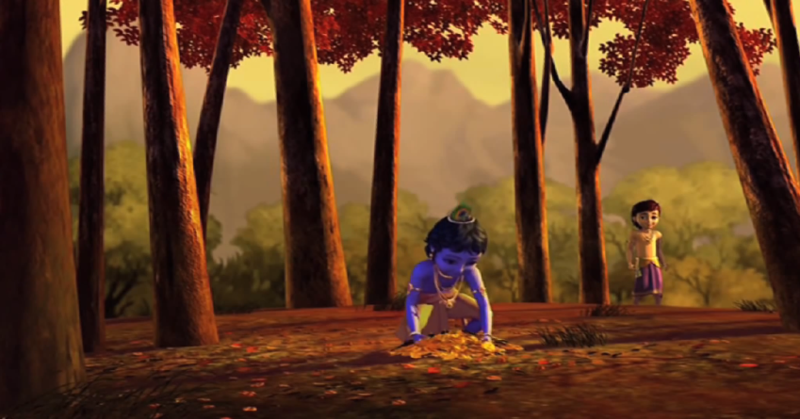 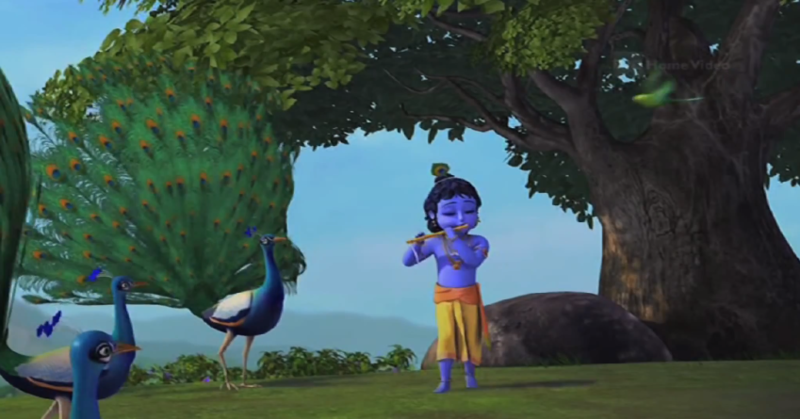 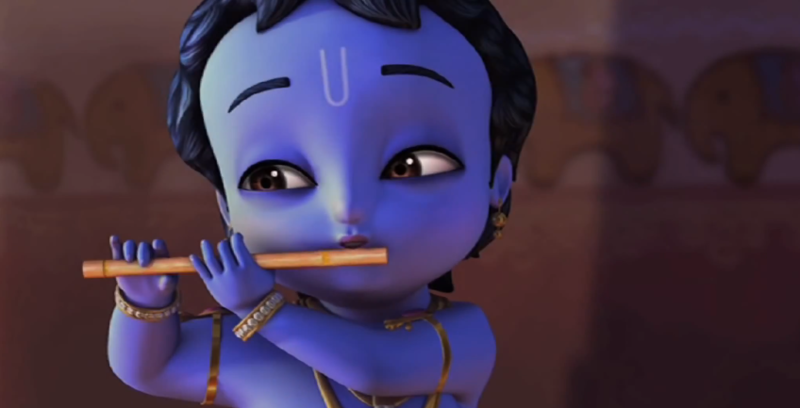 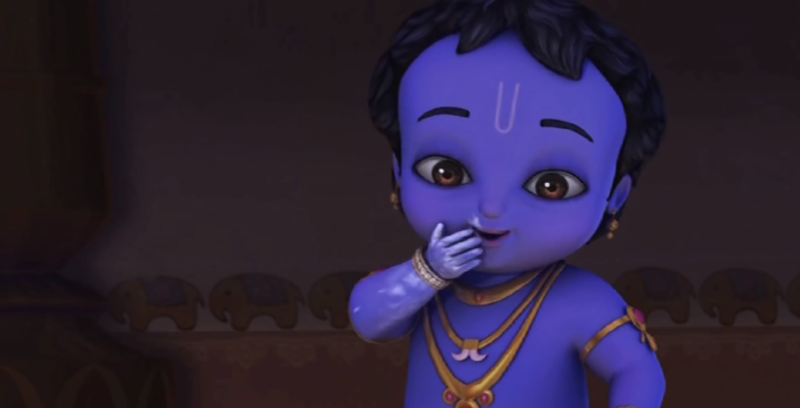 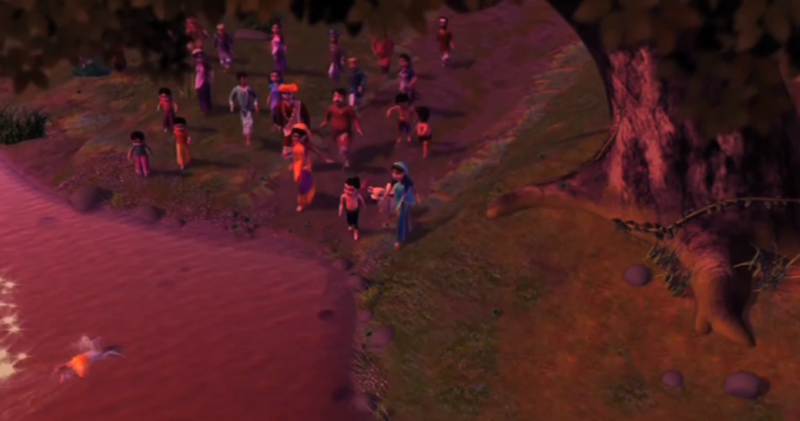 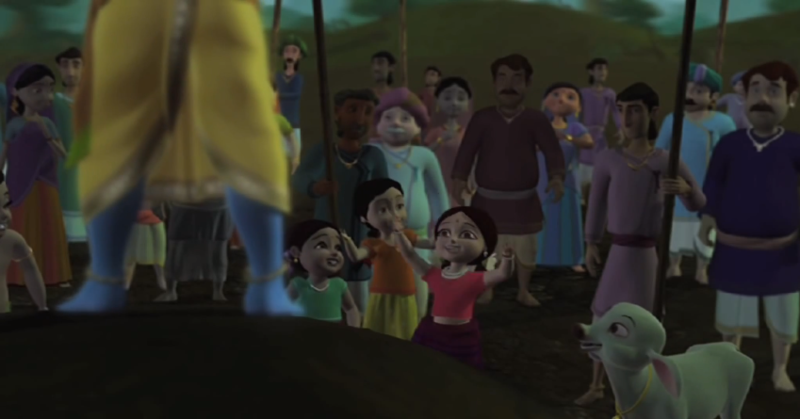 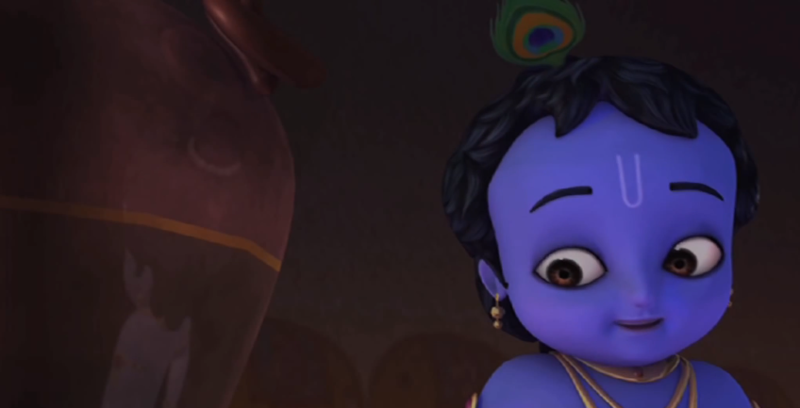 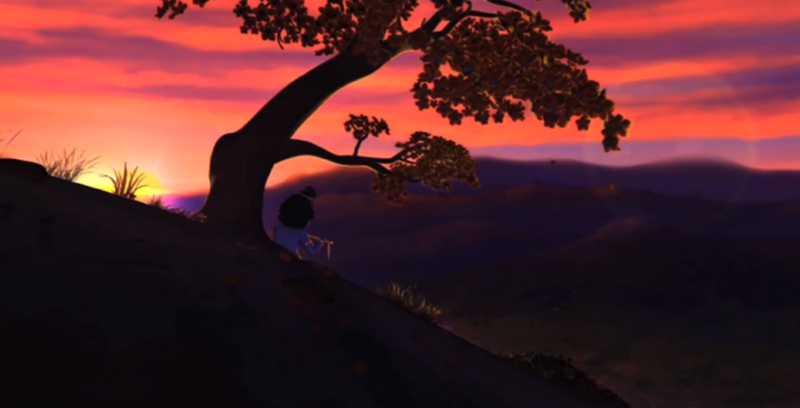 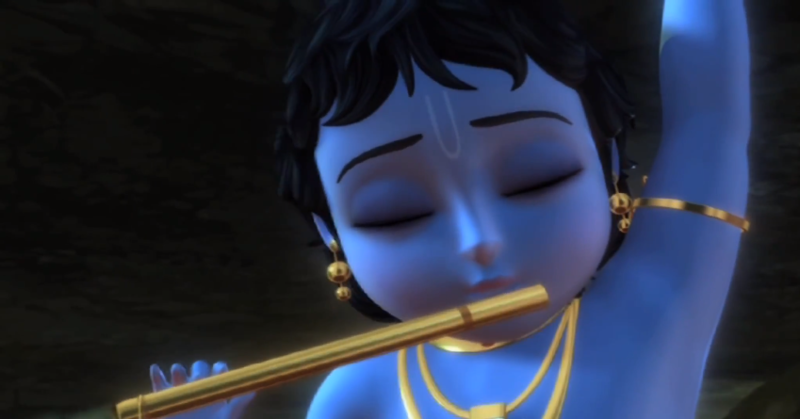 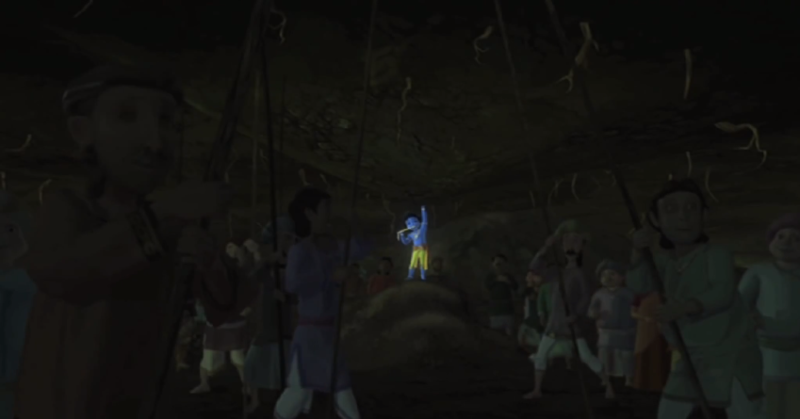 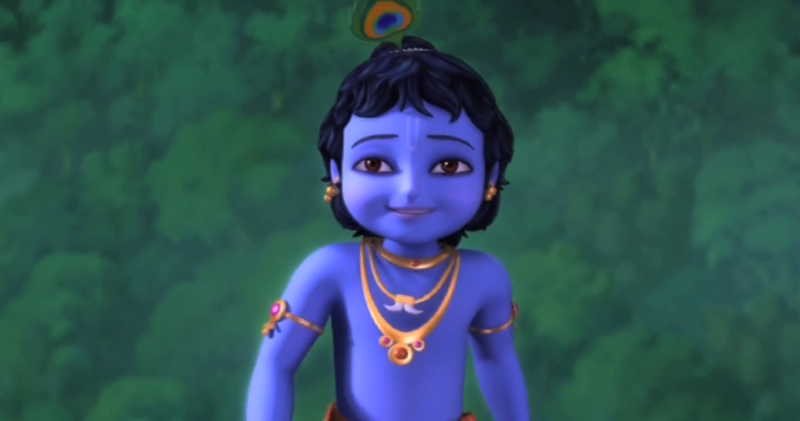 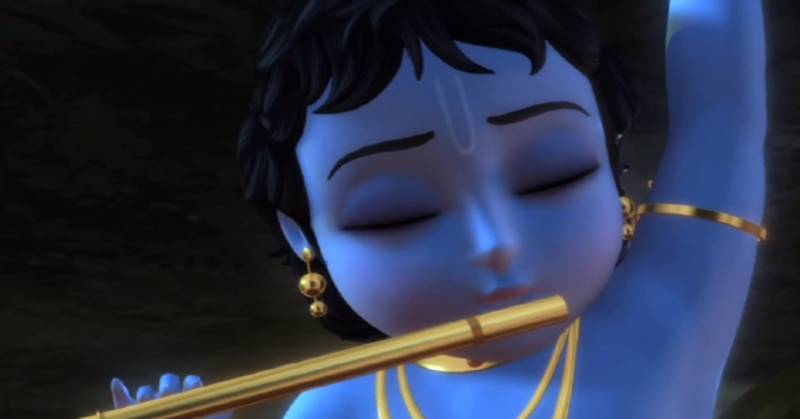 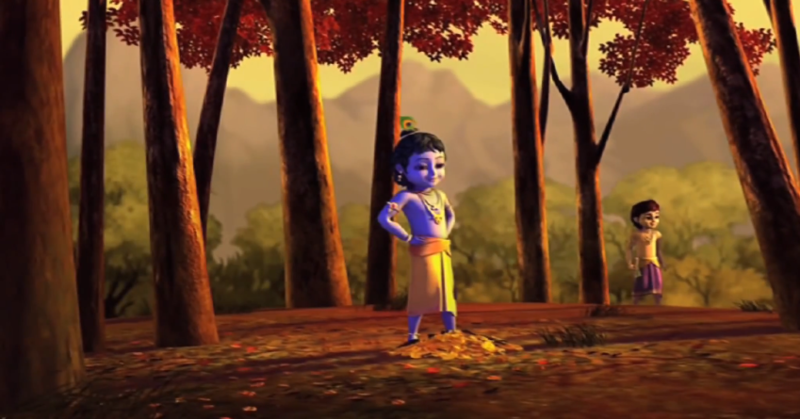 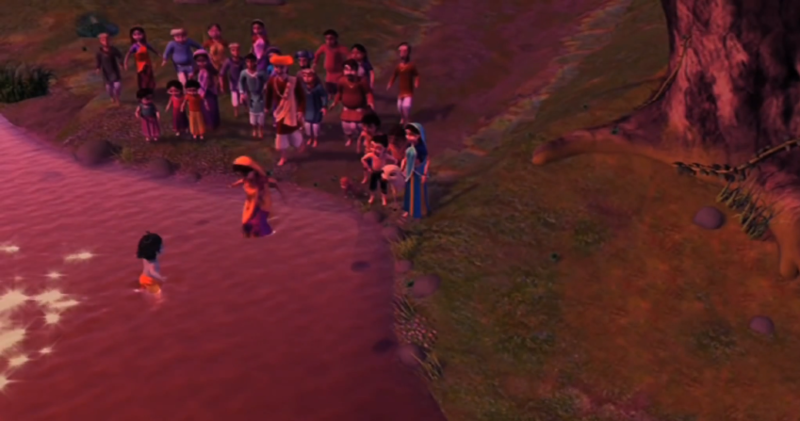 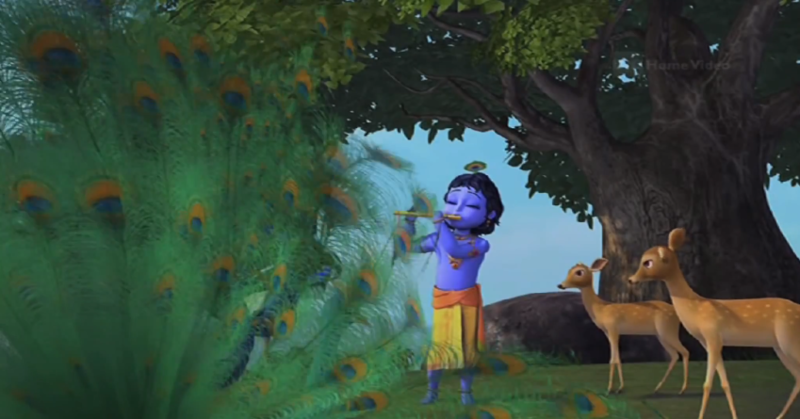 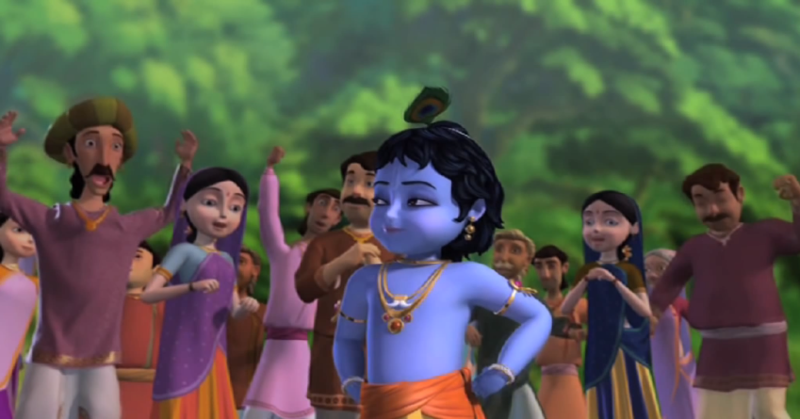 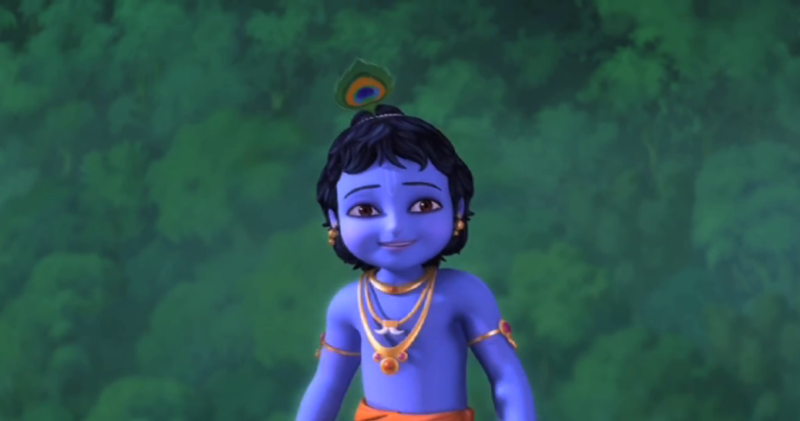 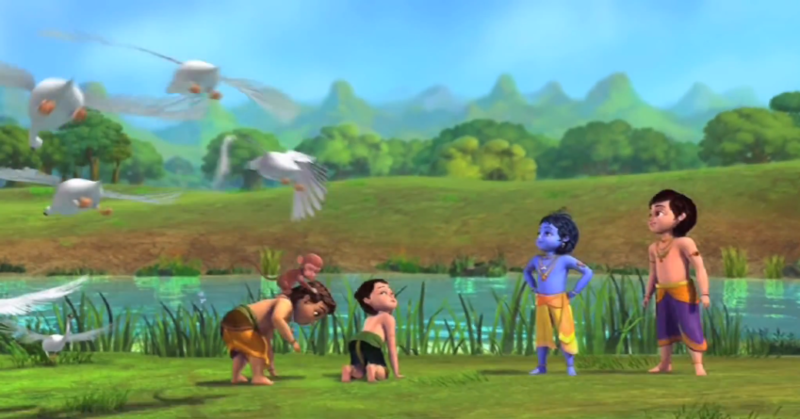 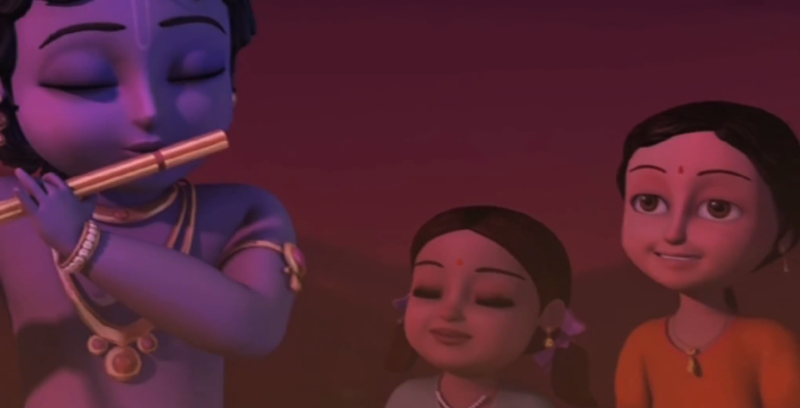 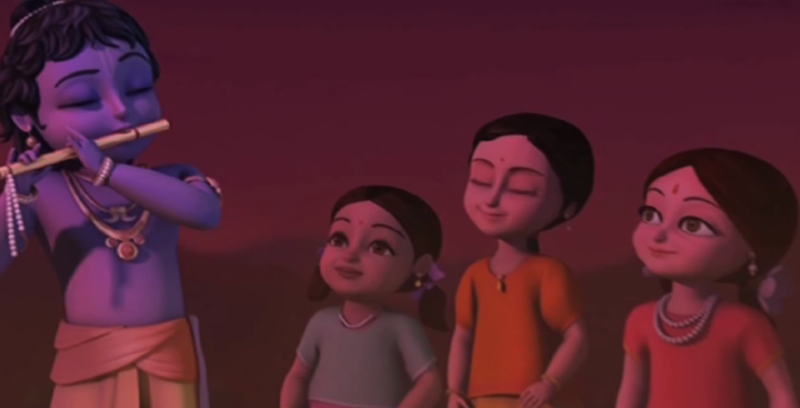 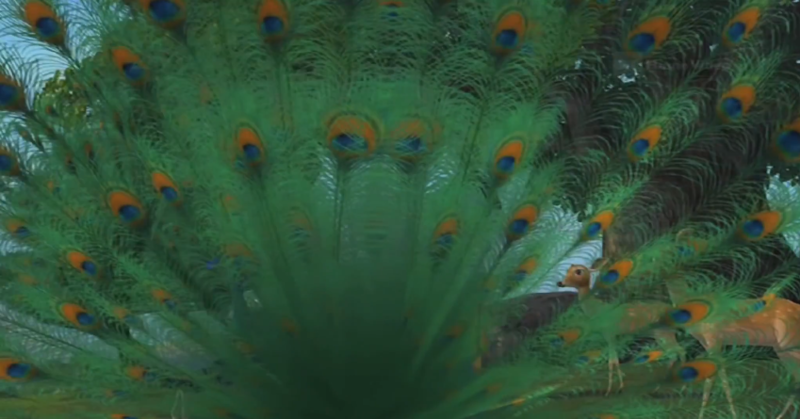 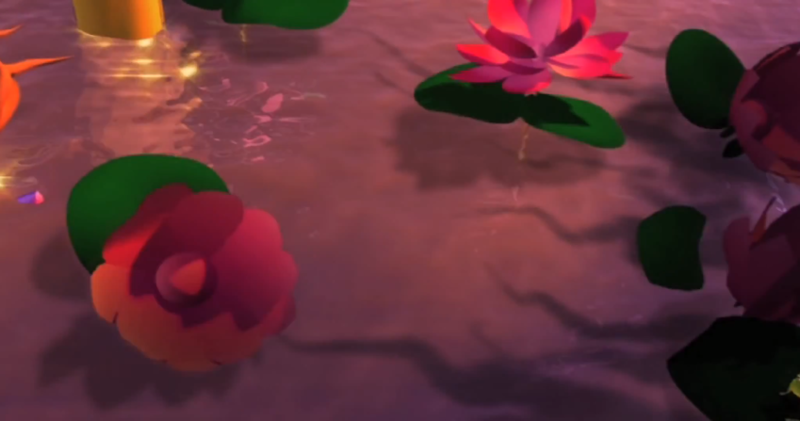 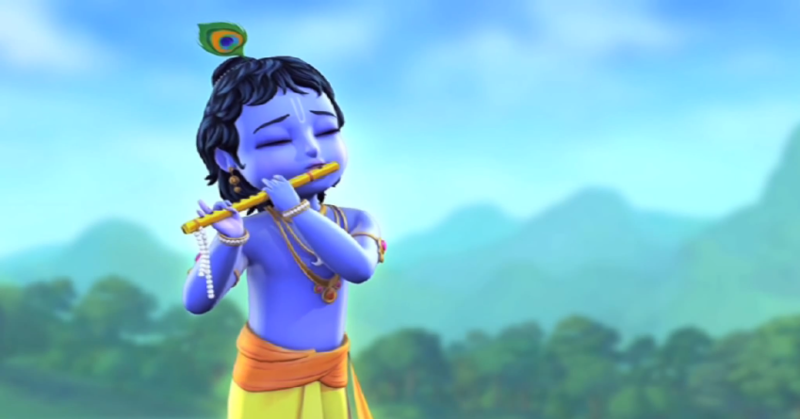 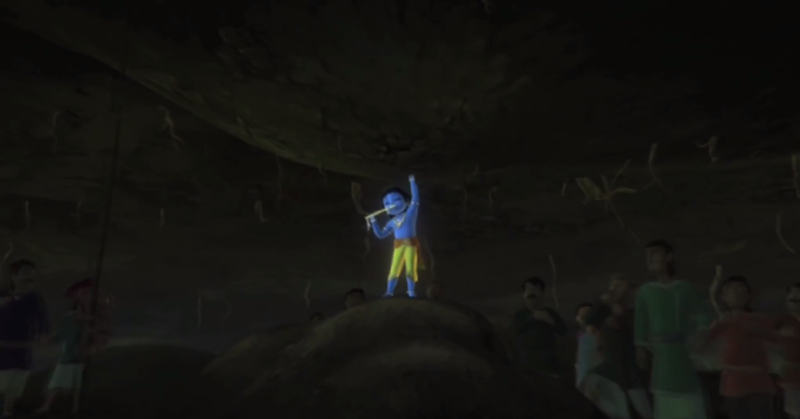 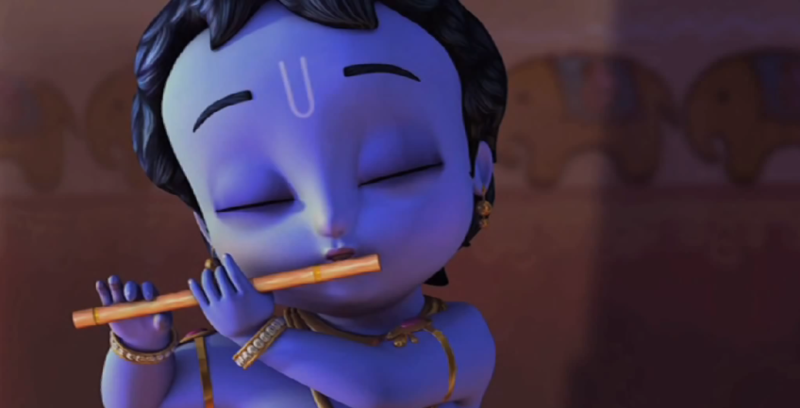 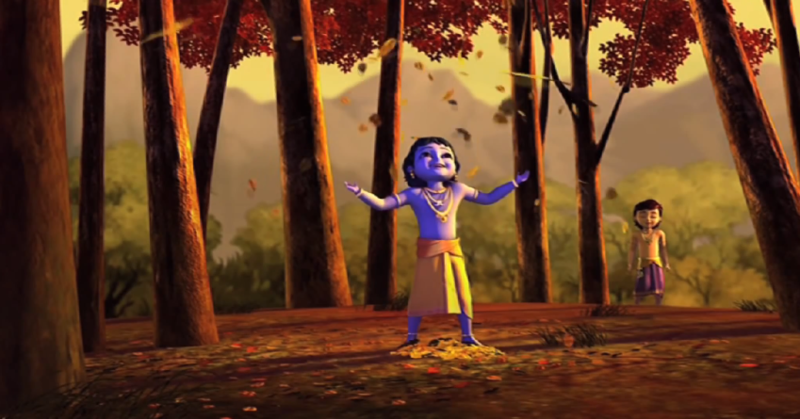 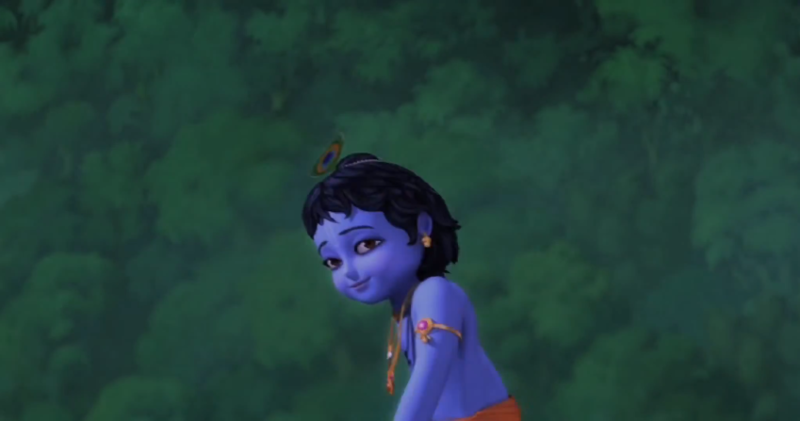 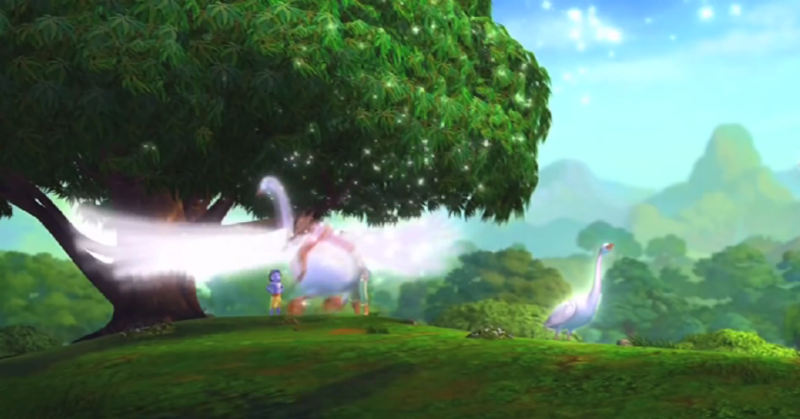 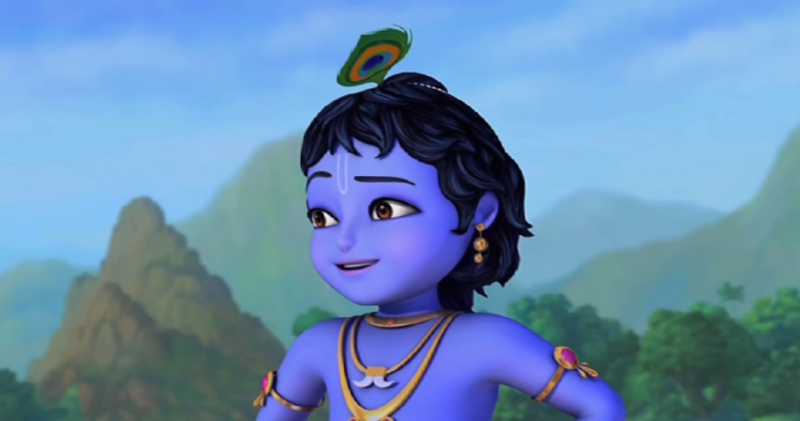 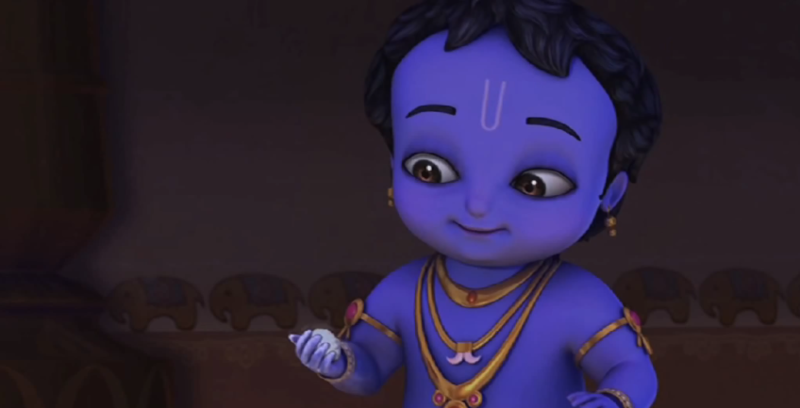 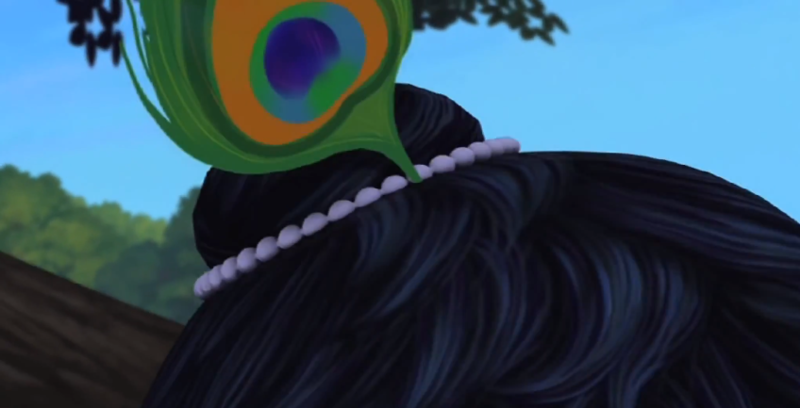 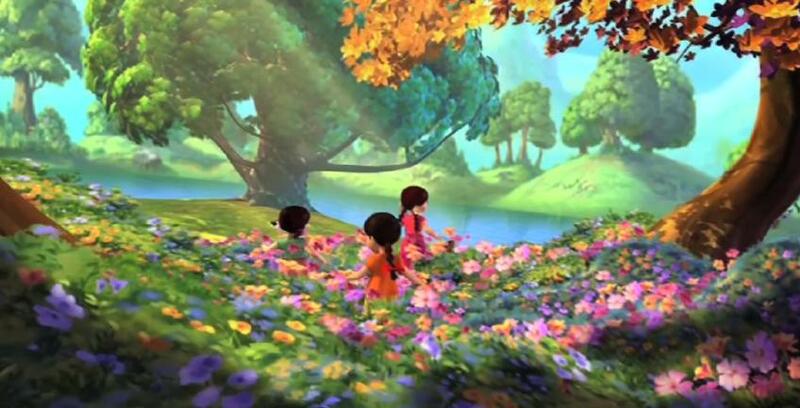 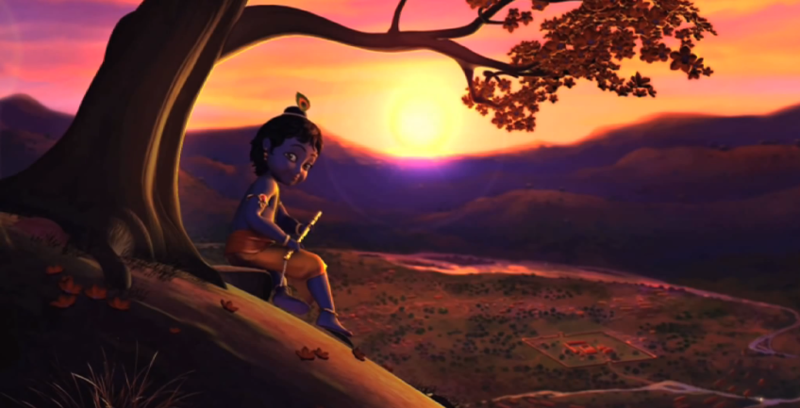 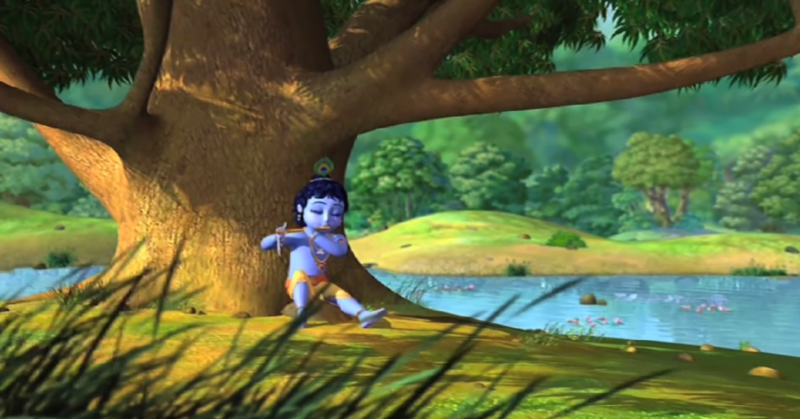 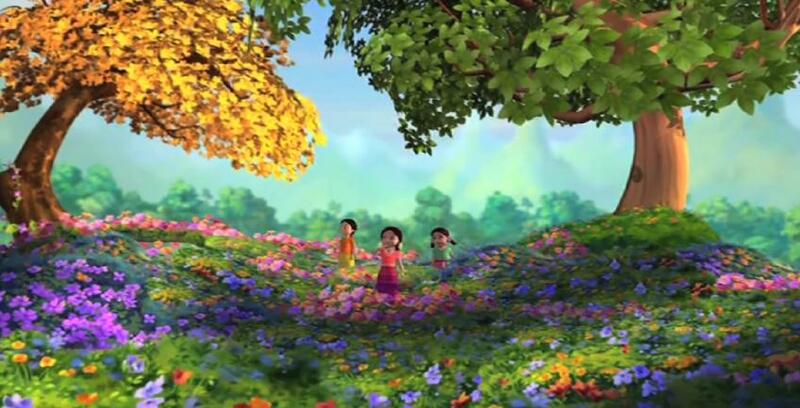 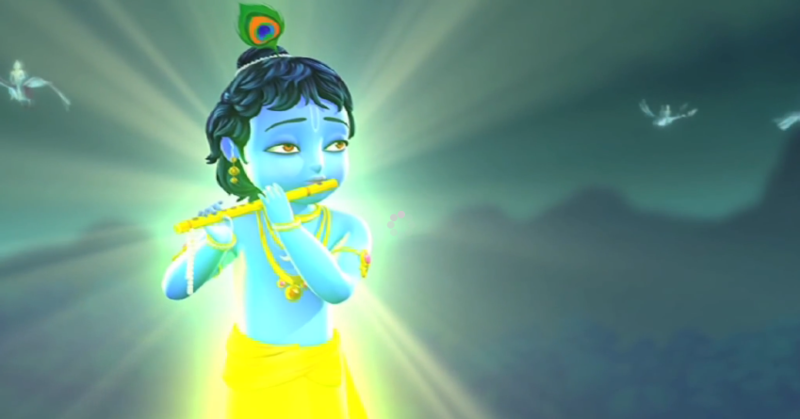 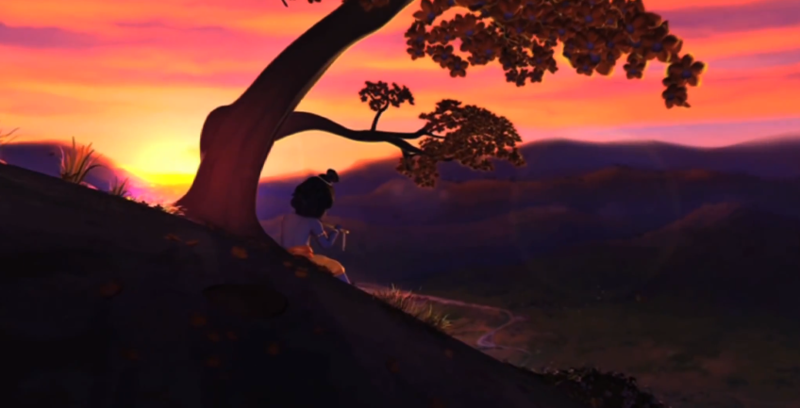 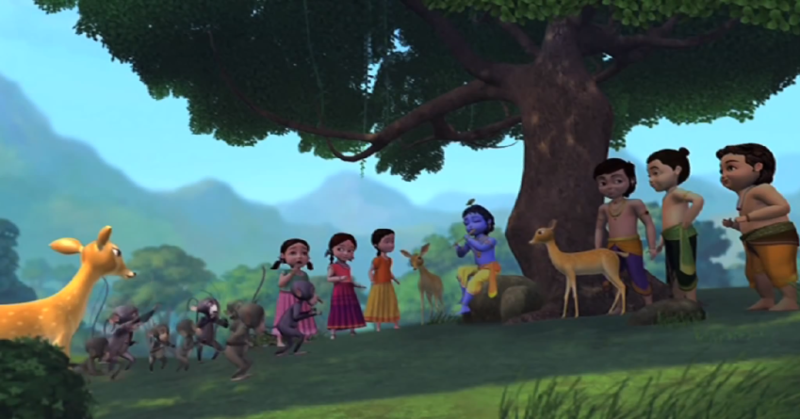 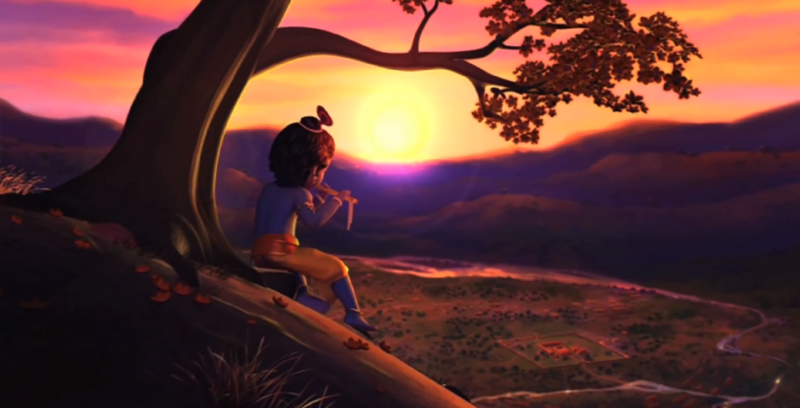 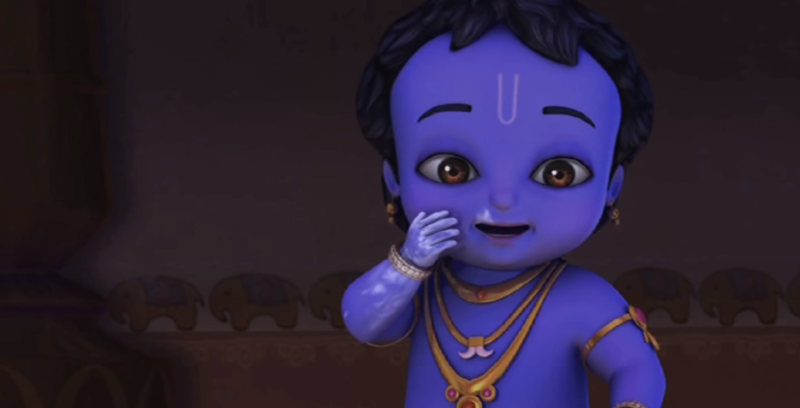 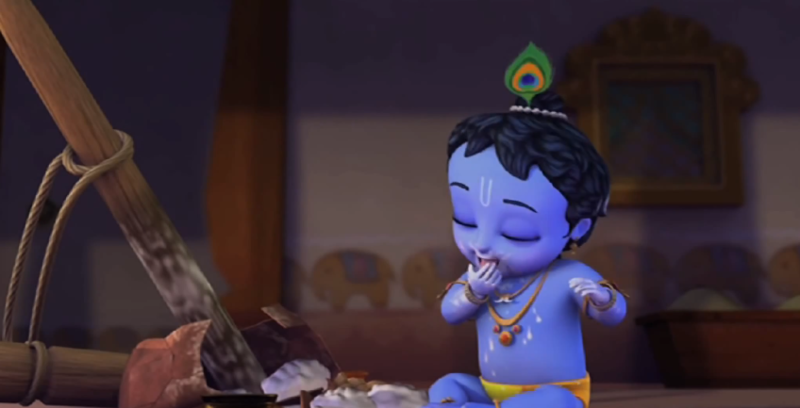 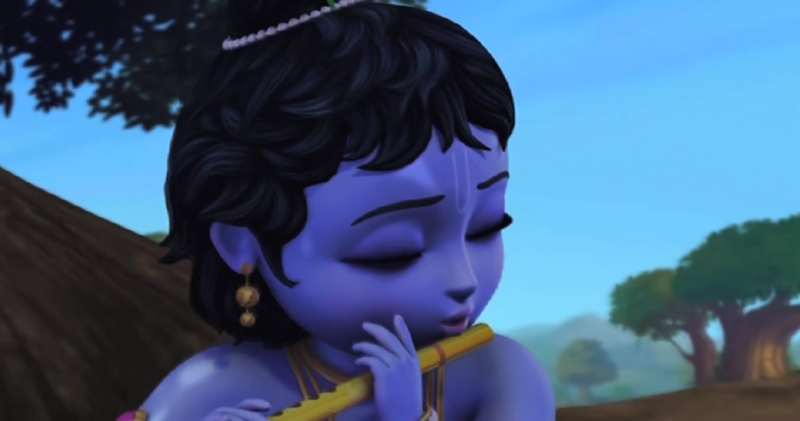 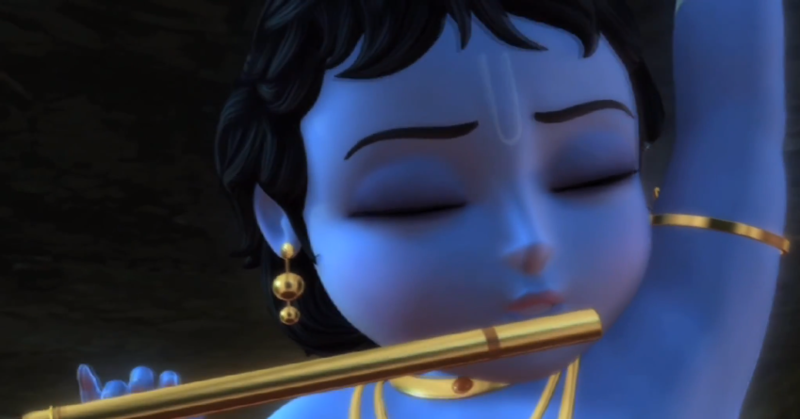 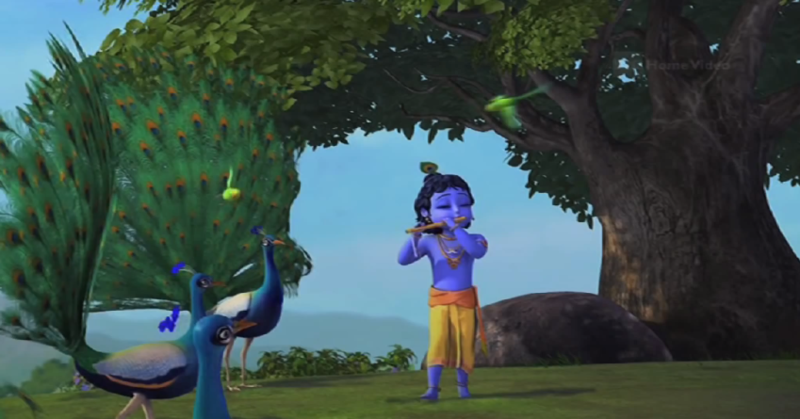 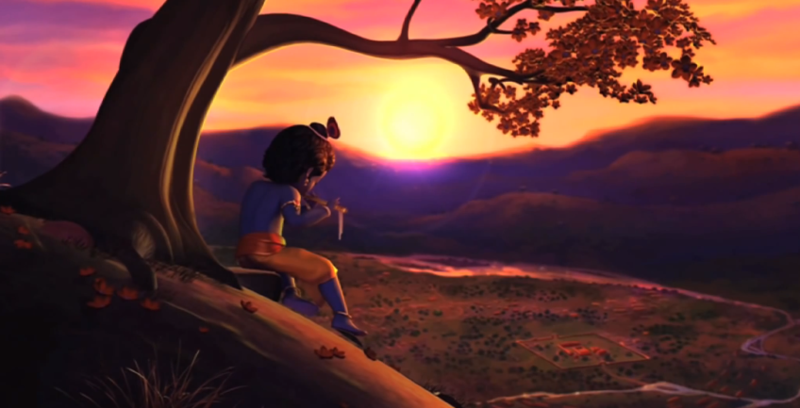 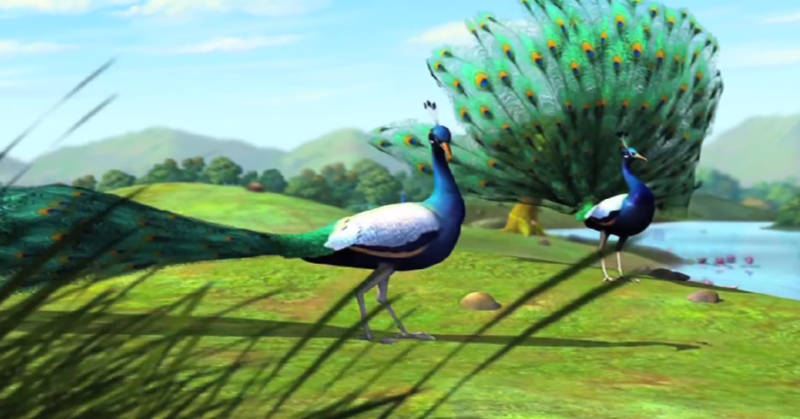 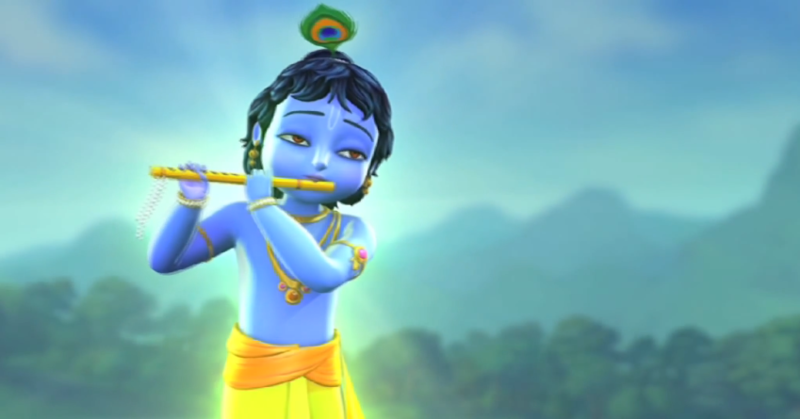 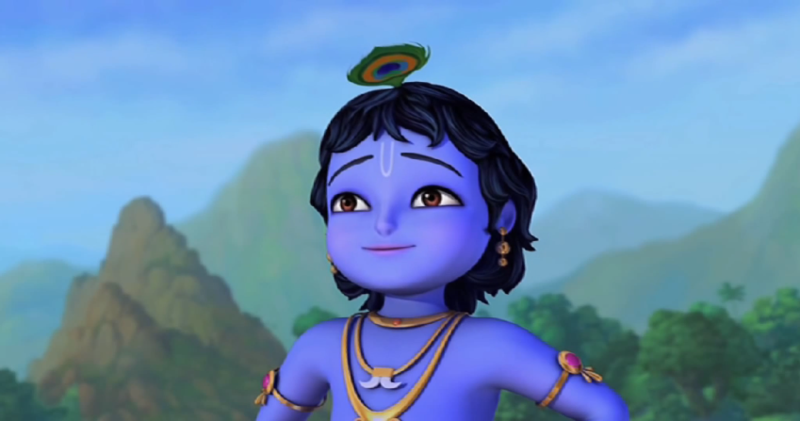 A Set Of 'Little Krishna' Pictures Of Quality Of 1080p !!!!!! 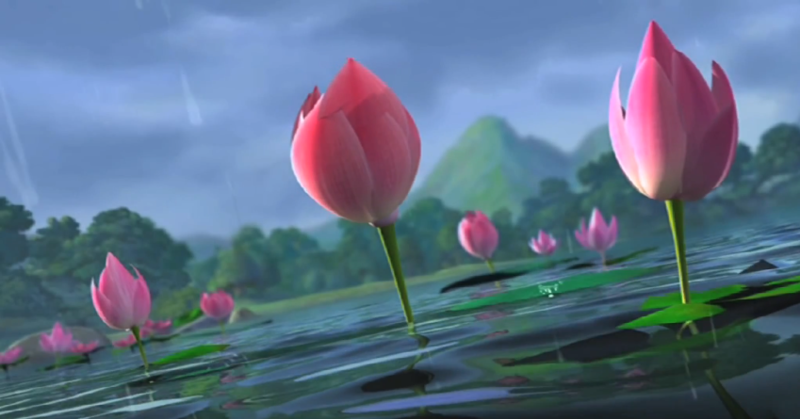 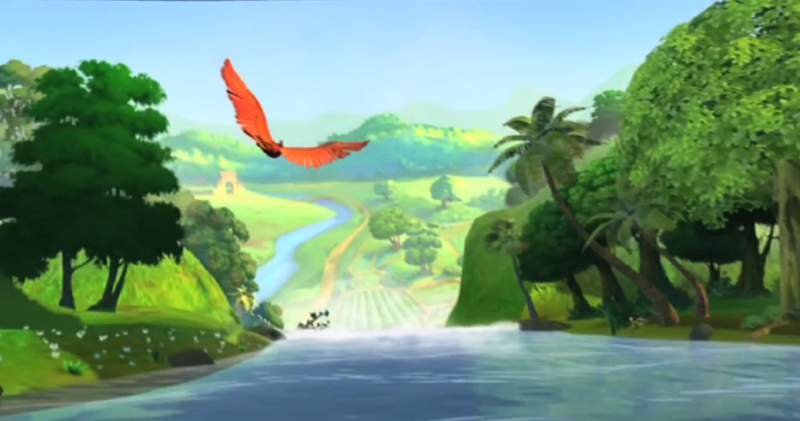 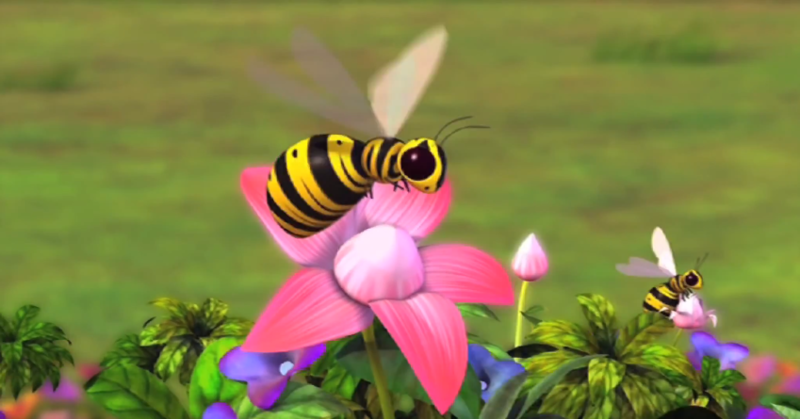 Recently I Came Across A Video Which Had A Few Selected Scenes From The Animation Show Which Used To Be Aired On Nickelodeon, In 1080p !!!!!! 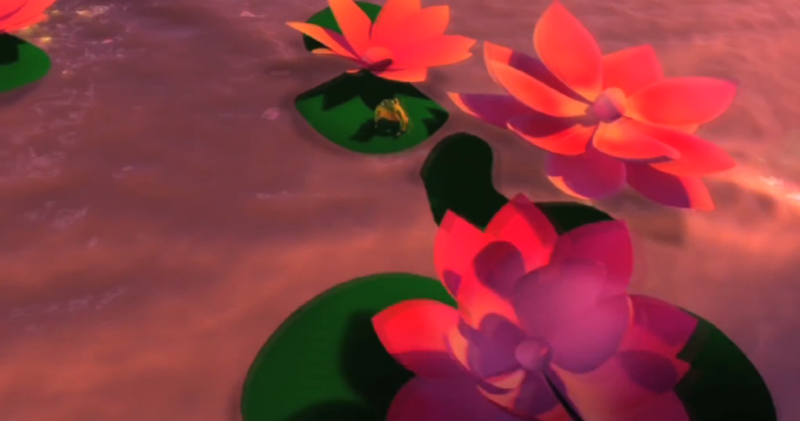 I Immediately Took The Snapshots, Before My Net Withdrew It's Mercy. 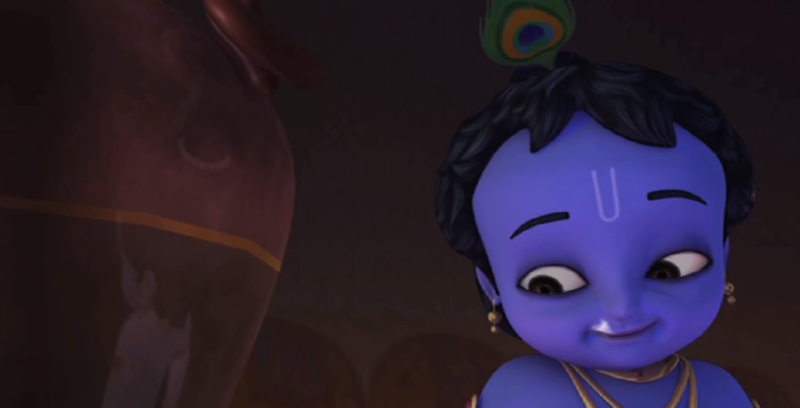 There Are Around 150 Pictures So Please Be Patient And Wait For The Pages To Load !! 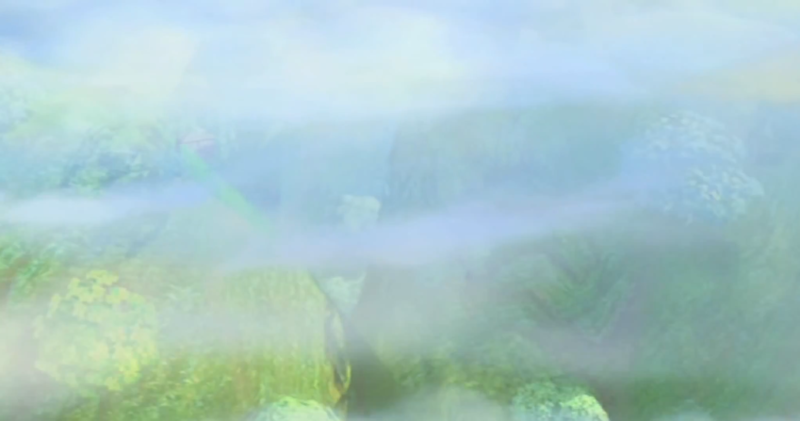 I'm Putting All Of Them Up Here. 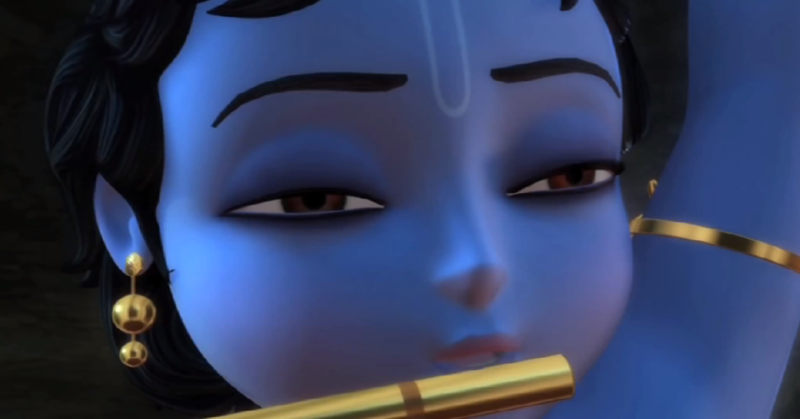 I Am Making A New Topic, As I Really Don't Know Whether There Is Any Other Thread For This, And I Would Be Really Glad To Shift Them To The Concerned Thread ! 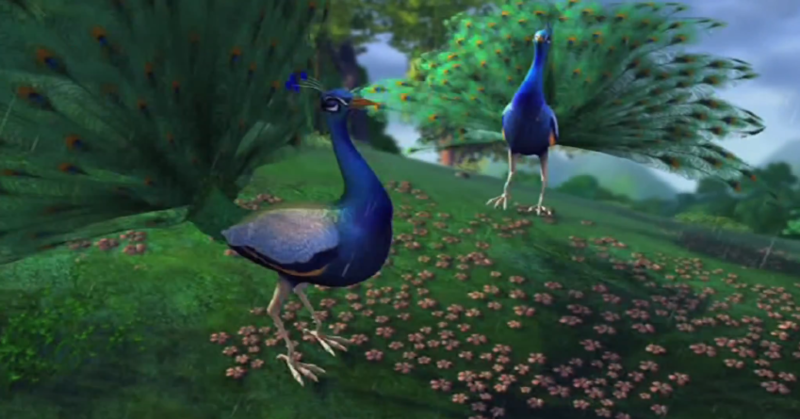 And Loladi. 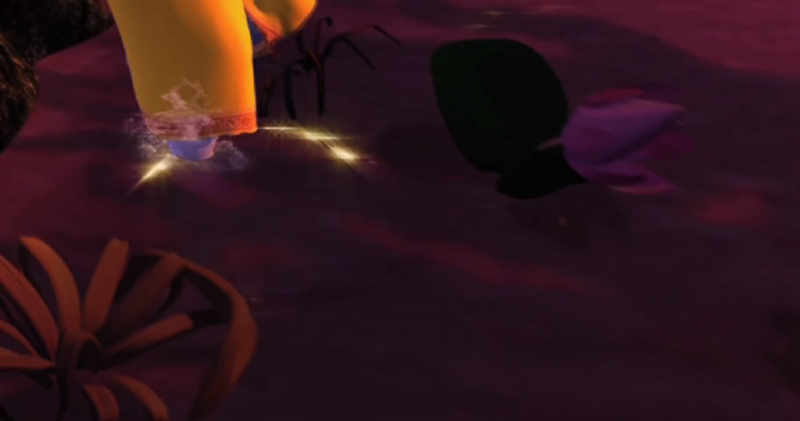 You're Free To Lock The Thread If Necessary ! 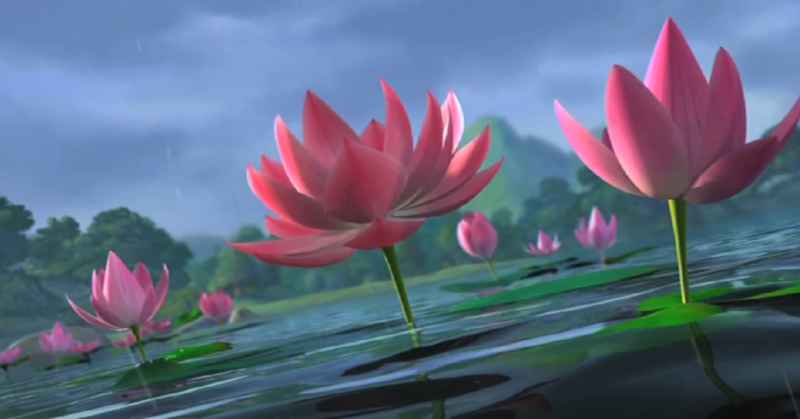 I Hope You'll Have A Great Time Looking At These Pictures And I'll Be More Than Happy If Anyone Else Gets Such Pictures And Posts Them Or At Least Gives Me The Link, And Allows Me To Post.